4100 square feet (381 square meter) (456 square yard) 7 bedroom Arabic model house architecture. Design provided by Bhagwan S. Thorve, Maharastra, India. 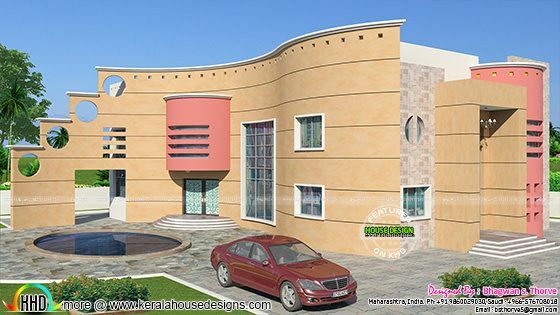 0 comments on "Arabic style 7 BHK house"